The moral test of government is how that government treats those who are in the dawn of life, the children; those who are in the twilight of life, the elderly; those who are in the shadows of life; the sick, the needy and the handicapped. 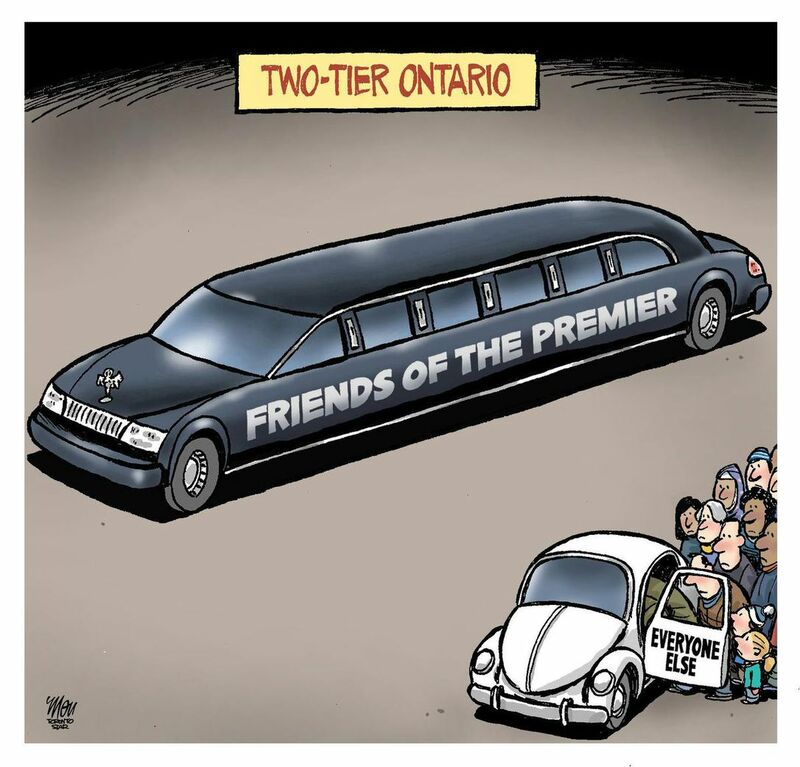 By the above standard, Ontario is quickly heading for a damning assessment. 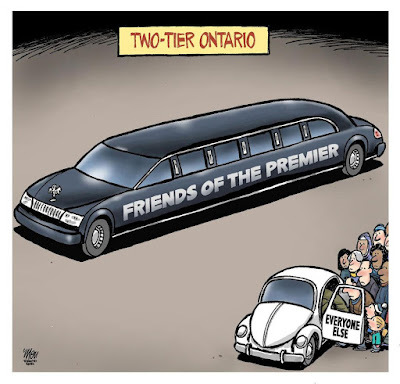 Under the self-proclaimed "government for the people," the buffoonish thugs collectively known as the Doug Ford regime are moving quickly to make the province a decidedly inhospitable place for the vulnerable. With a tacit philosophy of short-term gain for long-term pain, Community and Social Services Minister Lisa Macleod is promising to clear a long waiting list for autism treatment by giving treatment dollars directly to families. Macleod says the amount of funding will depend on the length of time a child will be in the program, and support will be targeted to lower and middle-income families. A child entering the program at age two would be eligible to receive up to $140 000 for treatment, while a child entering the program at age seven would receive up to $55 000. Should you wish to learn more about the devastation this new policy will wreak for the 'ordinary folks' Ford purports to serve, please click here. All the government has done is to distribute the current $321-million budget for autism services among far more people. That means less support and services for everyone who is eligible. And not everyone is eligible anymore, since the government has decided to deny families with incomes over $250,000 the right to even access this aspect of publicly funded health care. Increasingly, I suspect Ontarians are experiencing buyer's regret in their electoral choice. Unfortunately, by the time such remorse sets in, it is usually too late, and the damage done by reactionary voting is extensive and long-lasting. They have their own mandate, Lorne. They simply will not pay. It does not matter what the program is or what it does. They simply will not pay. Their predictability grows tiresome, Owen. And the destructiveness of their mindset should be obvious to all.